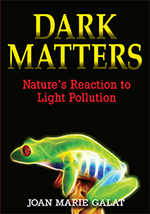 Explore our catalogues to discover new or favourite titles from our collection. 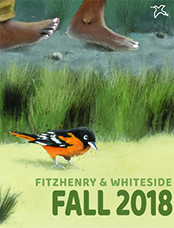 Each year, our parent company, Fitzhenry & Whiteside, releases a series of seasonal catalogues showcasing the best and most popular titles from our publishing houses and those we represent. 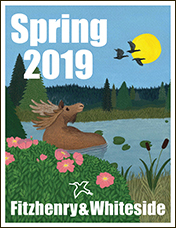 Download the latest catalogue of titles or browse previous catalogues from our archives, and check the Red Deer Press pages in both the Adult and Children's sections of the catalogues. 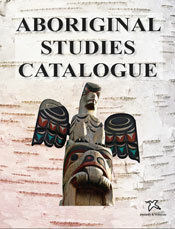 Also check out our Aborignal books in Fitzhenry's Aboriginal Studies Catalogue.